Lately I've been obsessing a little over this style of dresses. Flowy, casual, colorful, and soooo perfect for summertime! You literally just throw it on and go! And this type of dress would look so perfect with some layered necklaces and cute sandals or flats (like the ones in this post). One big trend for the summer seems to be shapeless dresses that don't cling to your curves. 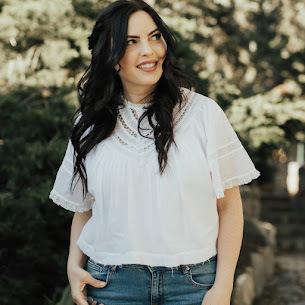 I love the casual style of this trend and you better believe I'm totally on board with that! In addition to these ASOS swing dresses, I found some others that fit in with the shapeless style and will be so fun to wear in the warm weather.